Photos from your phone work well – so do pictures from your fancy photographer cameras. 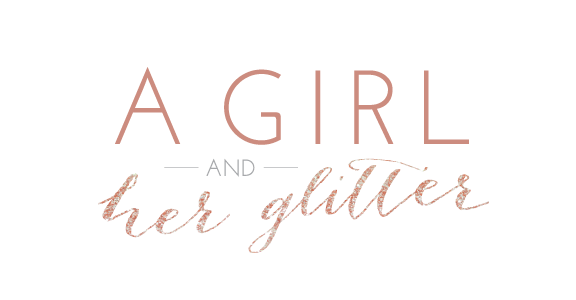 We loved being represented by A Girl and Her Glitter at the New York City Bridal Fashion Week for TheKnot Couture Show. 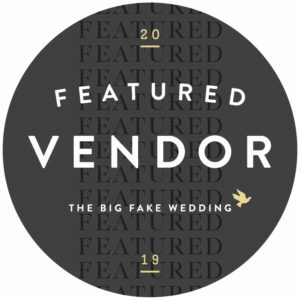 So excited to announce that we’ve been hand-selected to be a vendor @thebigfakewedding in Dallas, TX on July 11th, 2019 at Monroe Pearson. 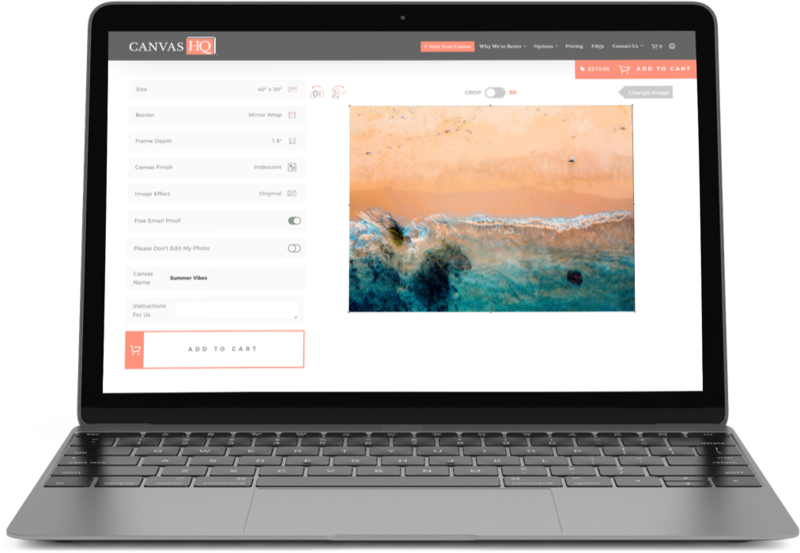 CanvasHQ has been in the canvas prints business for over seven years. We’re a family owned and operated canvas printing company based in Fort Smith, AR. We got our start as part of a larger family business making canvas artwork for hotels owned by our parent company, CSK hotels. Being in the hotel business, customer service is in our DNA. From operating hotels with high TripAdvisor rankings, we know that friendly, caring, and authentic customer service is what makes for successful businesses. When shopping at online and traditional bricks-and-mortar retailers alike, we believe that authentic human connections are becoming rarer and rarer by the day. When we find those special shops where the staff show a genuine human empathy on top of providing quick, efficient, and competent service we keep going back again and again because great service is so rare that it’s a novelty, and because we enjoy rewarding exceptional businesses when we find them. 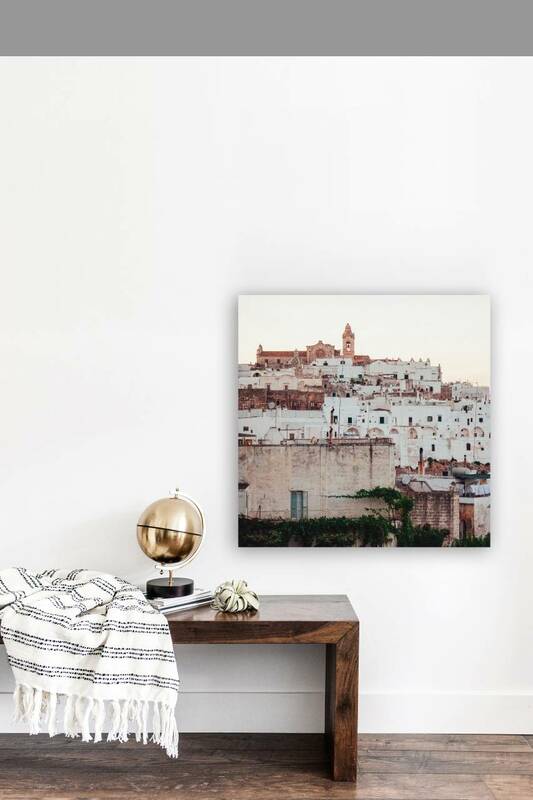 That’s what we promise you and strive for daily at CanvasHQ, the highest-quality canvas prints and truly unbeatable customer service to go along with it. 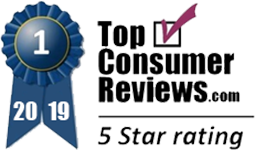 Now, providing excellent products and customer service is fairly easy to do from time to time, but it’s quite difficult to maintain over the long term. The only way, we believe, to provide this long-term, consistent product quality and service is if the devotion to making customers happy starts at the very top of the organization, and then, only if the leaders truly believe and embrace it. We feel like we’re fortunate, because the leaders of CanvasHQ wholeheartedly believe that keeping our customers happy is the best way to have a successful business for the long-term. And, this belief is shared by our entire CanvasHQ team.